‘Blacula’ and ‘Scream Blacula Scream’ Debuting on Blu-ray!!! 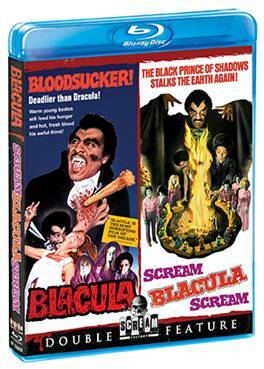 Cult horror favorites ‘Blacula‘ and ‘Scream, Blacula, Scream‘ are making their way to Blu-ray! Debuting in a Scream Factory Double Feature on March 3, 2015. Extras for the disc include a brand new audio commentary track by author/film historian/filmmaker David F. Walker and a new interview with actor Richard Lawson along with theatrical trailers. 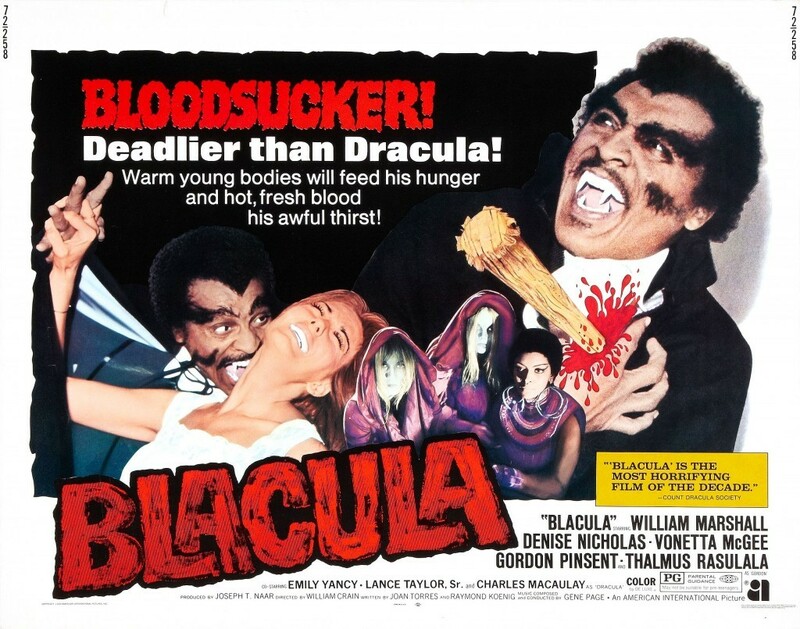 ‘Blacula‘ begins in 1780 and tells the story of African Prince Mamuwalde, he unwisely visits Count Dracula in Transylvania hoping he can count on his support to end slave trade. Of course things don’t go according to plan and the prince is transformed into a vampire and locked in a coffin. Accidentally released two centuries later “Blacula” emerges and is very out of place on the streets of L.A. in a constant search for human blood. The sequel ‘Scream, Blacula, Scream‘ brings the forces of voodoo against the ancient vamp. The son of a late high priestess seeks revenge on the cultists who have chosen his foster sister Lisa as their new leader, with the hope to curse his sister, he resurrects Blacula’s remains and things don’t go according to his plan, as tends to happen when you raise the undead with his army. Check out the release and remember go to ShoutFactory to pre-order! This entry was posted on Thursday, January 15th, 2015 at 12:04 am	and is filed under Film, News. You can follow any responses to this entry through the RSS 2.0 feed. You can skip to the end and leave a response. Pinging is currently not allowed. « John Krasinski Takes Lead On Benghazi Movie!! !